This is a perfect recipe for the kids to do themselves. Of course adult supervision is needed to handle the baking and hot pan but the kids can mix this up all by themselves. Another great thing about this recipe is that you only need 3 things- Yes THREE! This is why I really love this one. I do enjoy baking cookies but sometimes getting all the ingredients out and measuring each single one makes a mess. 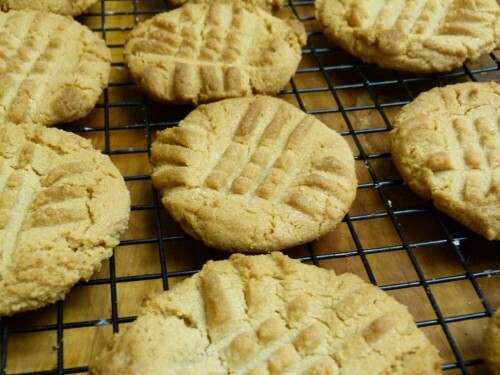 You only need an egg, sugar and peanut butter for this. 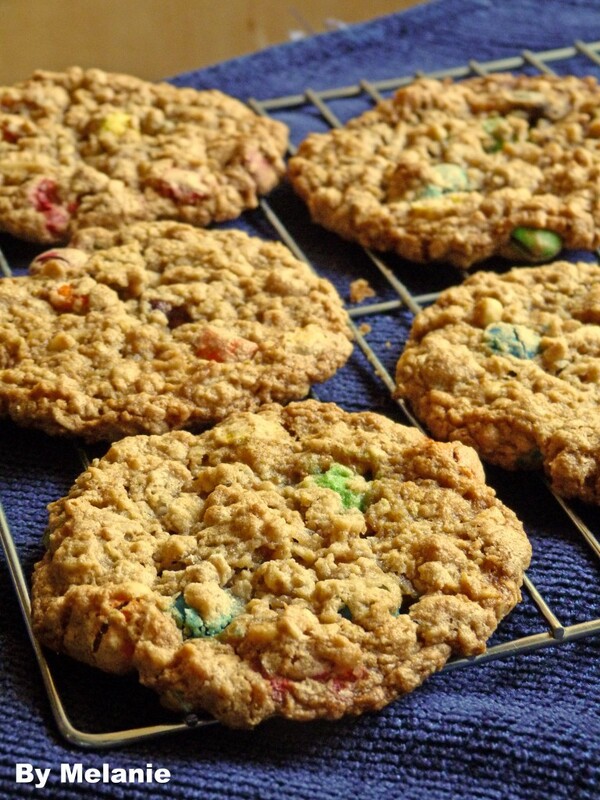 This is a great cookies recipe that kids can help out with. It’s super easy and fun to make. It also makes great gifts for people. I usually end up making a bunch of these for the kids teachers and or the entire class for the holiday , they always enjoy them! 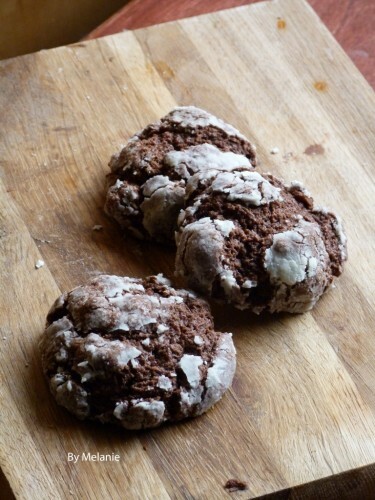 These cookies have no flour, and they do tend to cook flatter than most cookies but my kids adore them! They are excellent to drop into milk for an afternoon snack. I’m going to make more this summer and make them into ice cream sandwiches won’t that be a treat! I’m sure that you’ve at least heard of Milk Makers. They are an absolutely amazing company. Which is why I’m thrilled to do a review for you as well as to offer you a giveaway of their great product. 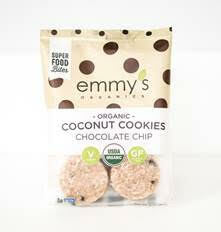 Milk Makers is a company that makes wonderful nutrient filled cookies for breastfeeding mothers. The founder of the company, Emily Kane started it as a means to find a solution to her new issues when trying to balance going back to work and nursing her daughter. Milk Makers are packed with great flavors and fresh ingredients, as well as supplements that help boost a milk supply for a breastfeeding mother. Some of the supplements that are added are brewer’s yeast, oats, and flax seeds. 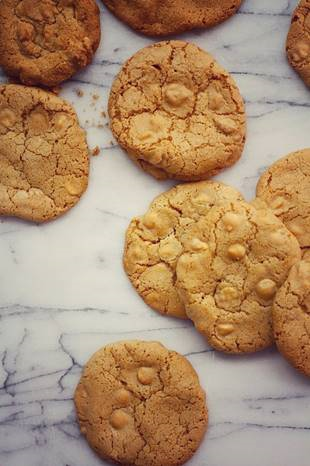 For about $1.50 a day, a mother can boost her milk supply by eating a great cookie! I was very excited to give Milk Makers a try. I was able to successfully breastfeed my other daughter up to a year. I am not going to say that it was easy, as I am also a working mother! I It did get very tricky to be able to pump enough at work to compensate what she was eating. I survived, but it was very stressful. 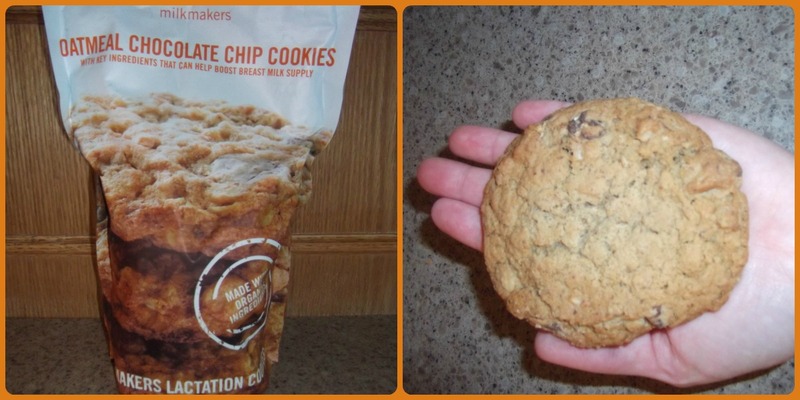 I received a 10-pack of these cookies and was pleasantly surprised at how easily and how much it upped my supply.